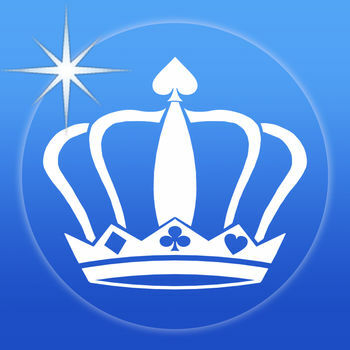 #1 Solitaire game in the App Store for 2+ years! If you love puzzle, strategy, and logic games that challenge your brain, you’ll love Fairway Solitaire! 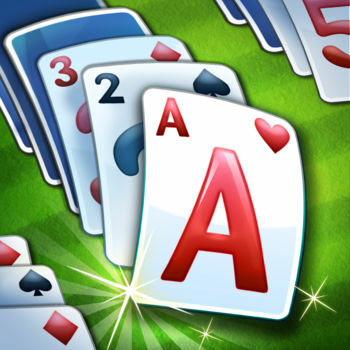 Puzzling card layouts and special “hazards” deliver excitement and twists that you won’t find in classic solitaire card games like Pyramid, Klondike, Spider, or Free Cell solitaire. Fairway Solitaire is fun and easy to play! 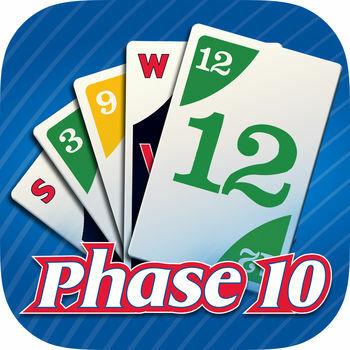 Game play is one card up or down, similar to popular card games like Uno. The News hub makes it easy for you to navigate through fun events, trophies for challenges, and the 3 game modes; Main, Daily, and Bonus. 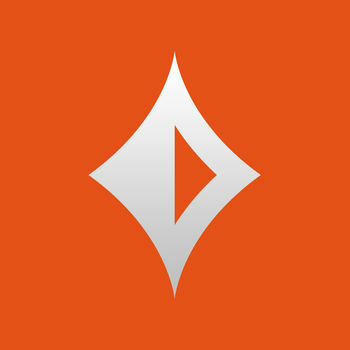 Special cards, such as shuffle, preview, and mulligans (undo move) aide in your strategy for your next move. Enjoy the peace and serenity of a golf course in your solitaire game play with beautifully hand painted backgrounds and card backs. Just like golf, you’ll use strategy and skill. 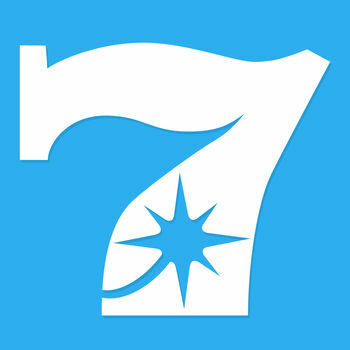 Your “golf clubs” play like numbered cards and Midas Clubs™ are your joker or wild cards. Expertly play through rough hazards, sand traps, and rain hazards when you get hazard power-ups. • No squinting! Finally a card game you can see on a small screen. • Saved progress to continue on any device when you login with your account. Don’t forget to use Facebook so you can find your friend’s progress too! 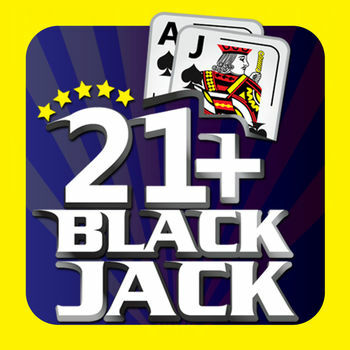 • Doesn’t use lives so you can play your favorite solitaire card game as long as you’d like! • Rewards for your progress and achievements. 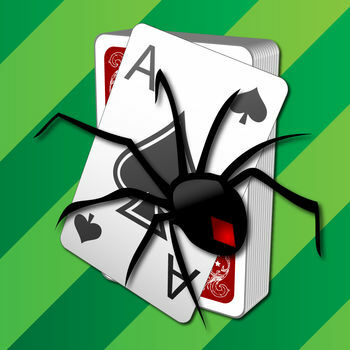 • More challenges, modes, and beautifully hand painted backgrounds that you won’t find in classic Klondike, Spider, Pyramid, or Free Cell solitaire. • If you enjoy solitaire plus the challenges and strategy of games like Mahjong, word search, and puzzles, then you are going to love Fairway Solitaire! The solitaire card game everyone is raving about!